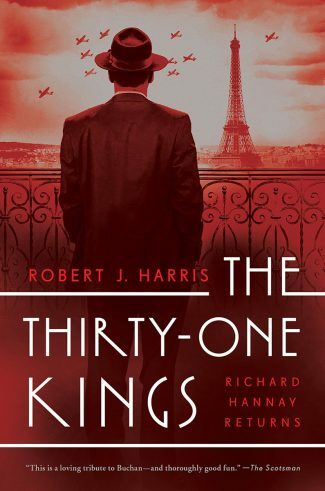 Richard Hannay returns to action in The Thirty-One Kings by Robert J. Harris, a new spy thriller set in wartime Paris, where John Buchan’s famed hero races to track down a mysterious figure holding vital war secrets before the Nazis beat him to it. On the cover of Richard J. Harris’s The Thirty-One Kings, a succinct message: Richard Hannay Returns. Hannay is a creation of Scottish novelist John Buchan, and the hero of The Thirty-Nine Steps, Greenmantle, and Mr. Standfast. The Guardian describes soldier-spy Hannay’s appeal very well. 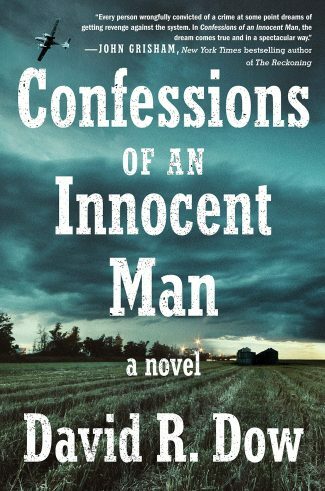 Richard Hannay is, like his American brother Philip Marlowe, a modern knight errant. Charging through a hypocritical world, he is a seeker after truth with a boundless love of nature, a liking for simple pleasures and a hatred of pettiness and snobberies. 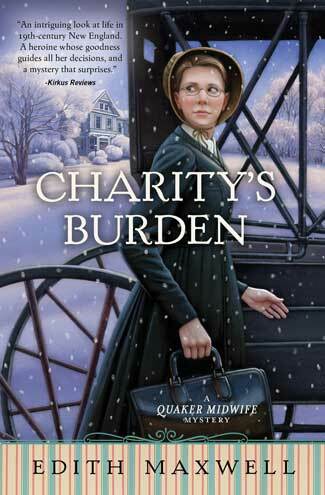 But now that a fresh conflict had broken out, it appeared that no one required the services of Richard Hannay. Upon the declaration of war with Germany, I had immediately telegraphed the War Office, asking that my commission be reinstated so that I could play a full part in the struggle to come. 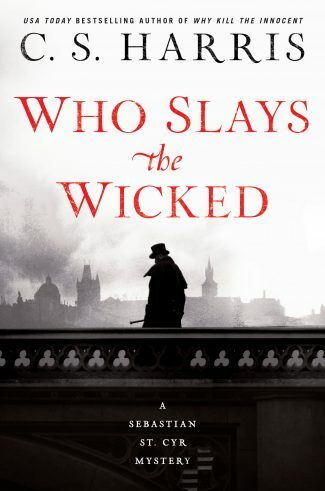 Hannay is most disturbed to be told by bloodless government functionaries to bide his time. “Bide my time! With Europe going up in flames!” Hannay and his older compatriots are champing at the bit to fight “a dreadful iron order that crushed all under the wheels of its relentless advance.” William Shakespeare’s Henry V says it best. All along you’ve been the ace up my sleeve, and I wanted to keep you well out of the picture in the hope that people on both sides might forget all about Richard Hannay. Hannay will not be ignored, “Who on earth are the thirty-one kings?” Blenkiron says a man by the name of Mr. Roland has been sending coded messages to London, saying that he has “vital information” about the thirty-one kings and that “the whole future of the war could hang on it.” There’s a Biblical explanation: The Book of Joshua recounts that Joshua defeated thirty-one kings “when he conquered the promised land.” But what does that have to do with the outcome of the war? Blenkiron would like to interrogate Roland, but it appears that Klingsor, a German agent, has captured him. The Germans “got wind of this too and it set Berlin buzzing.” The Germans are desperate to find Roland and spirit him out of Paris because, in a few days, “their own army will be goose-stepping down the Champs-Elysees.” Hannay is aghast. Chapter 12 is titled “A Knight Errant.” An apt name for Hannay’s forlorn, dangerous quest. Paris is somber and quiet as it awaits the German invasion. Harris captures the bleak mood masterfully. On some of the side streets dispirited civilians were pulling down barricades which had been rendered futile by the surrender of the city. I felt as if we were driving through the aftermath of a battle that had already been lost. I was such a bleak spectacle. John Buchan foretold in Sick Heart River, his final novel, “that with the outbreak of a second world war Richard Hannay and all his companions of old would be going back into action.” In the capable hands of Robert J. Harris, their adventures come alive once more in The Thirty-One Kings. Welcome back, Richard Hannay. 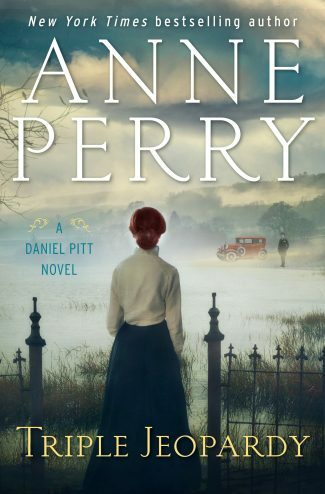 Readers will flock to tales of derring-do, underlaid with patriotic courage and characteristically British stiff-upper-lip.